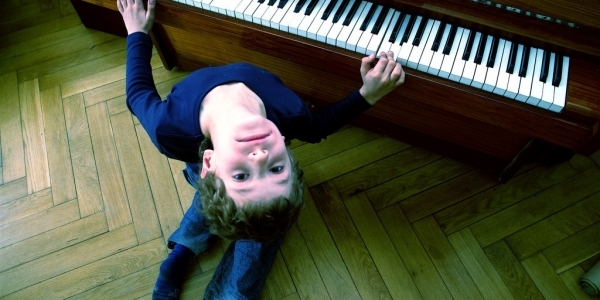 This is an introductory course designed for the beginner piano student. Participants will enjoy playing in this fun, relaxed atmosphere where friendships develop and the joy of music is experienced. No class March 5.